Precision pistol (Bullseye) shooting is the basis for almost every other shooting discipline. Participating in Bullseye Matches, gives the shooter the opportunity to learn and refine his or her basic marksmanship fundamentals in a very safe and comfortable environment. 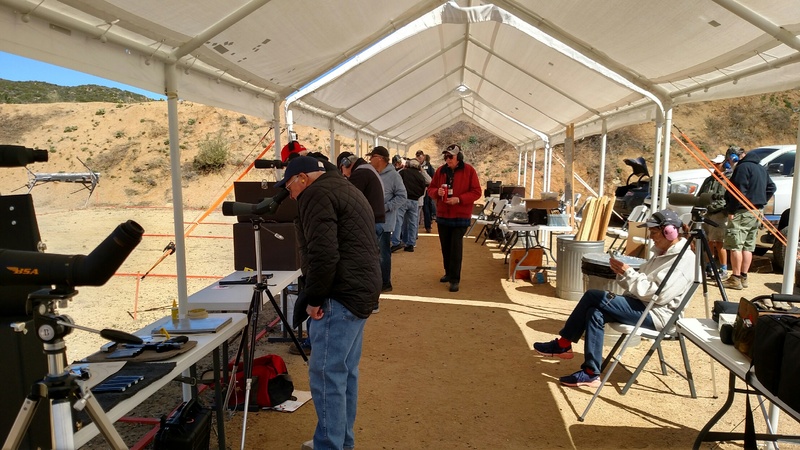 Our PAS Bullseye matches are held on the second Saturday of each month and are shot on the clubs Measure Pistol Bay consisting of 60 rounds fired on paper targets at 25 yards using 22 LR semi-auto pistols or revolvers. Sights may be open or optical, (scope or red dot). The shooter can opt for either a one-handed discipline or may use two hands, both from a standing unsupported position. Competitors will be classified using modified NRA scoring brackets. 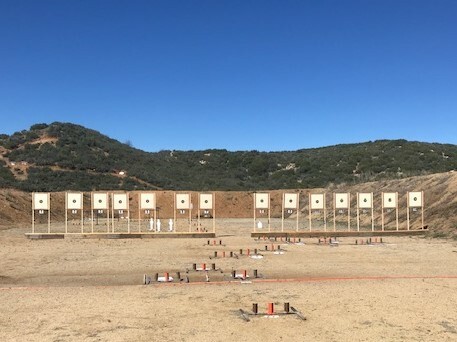 20 rounds, slow fire—two targets of 10 rounds each fired in 10 minutes (each). 20 rounds, timed fire—two targets of 10 rounds each (two 5 shot strings in 20 seconds). 20 rounds rapid fire—two targets of 10 rounds each (two 5 shot strings in 10 seconds). • $10.00 for PAS members. • $2.00 for the second gun. Sigh in and start times will posted on the Clubs Calendar.